No boring lectures. 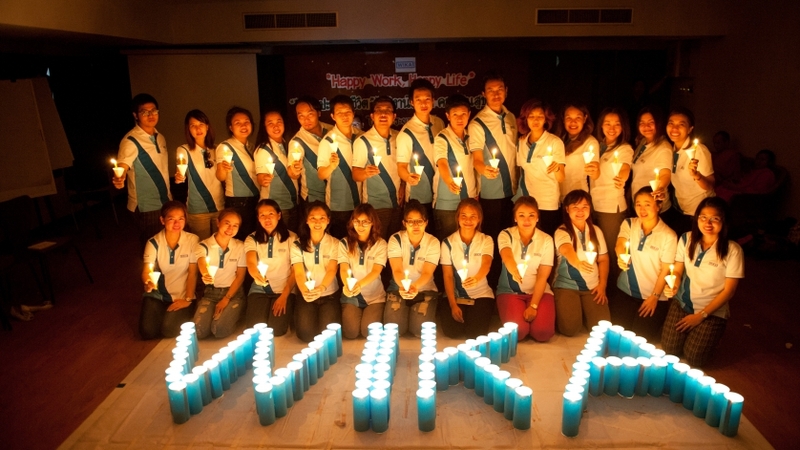 Instead, lively discus- sion sessions and memorable messages characterized the two-day motivational training course at WIKA’s subsidiary in Thailand. The illuminating power of a large number of candles symbolized the significance of teamwork to the success of the corporation. 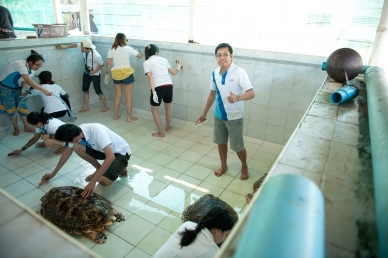 However, there was also a social dimension to the seminar, held away from Bangkok in the coastal region of Rayong: The colleagues supported a conservation project for sea turtles at Koh Man Nai by cleaning basins and learned a lot about those animals.